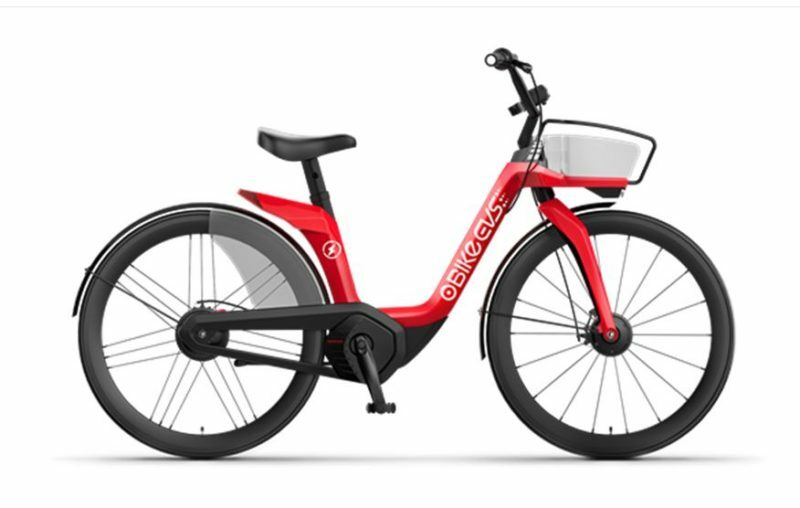 Bike share biz oBike has come to market with its first electric bike – the EVSBike – a unit that is available for sale to individuals. 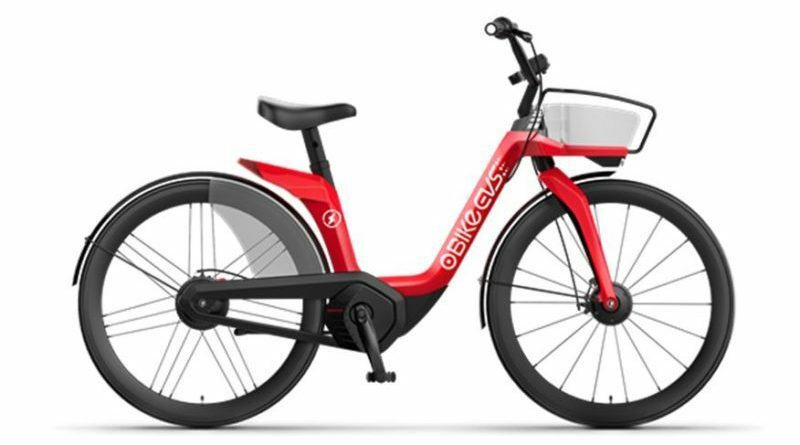 As far as bikes from share firms go, the EVSBike is both a looker and practical, integrating a state-of-the-art 22,400mAh battery that can sustain up to 15km of cycling and charge a phone for approximately 6 to 9 times, depending on its make. 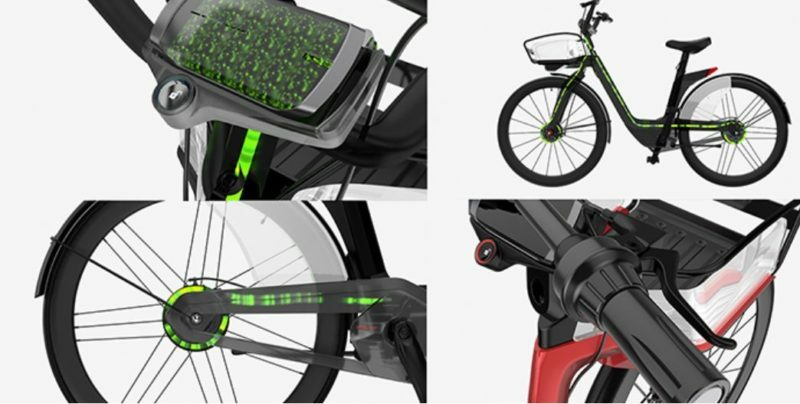 Designed by Chunlei Xie, whose designs have earned Red Dot Award (Product Design) and iF Design Award accolades, the bike further builds in an anti-theft function, full data-tracking, and location tracking with a higher degree of accuracy, making it convenient for navigation. 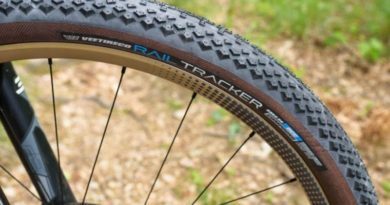 It is presently unclear how the EVSBike will fit within the firm’s wider dockless business. 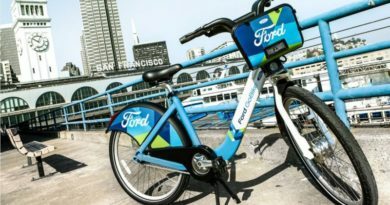 Quickly following Uber’s buyout of Jump – a US-based pioneer in the e-Bike share field – the trend toward introducing electric options to dockless schemes has long been stewing away in the background, though requires a significant deal more thought from a manufacturing and logistics point of view to bring to market en masse. The EVSBike is now available for pre-sale at special early bird prices till 30 May 2018, allowing both professional and hobby investors to support the production.